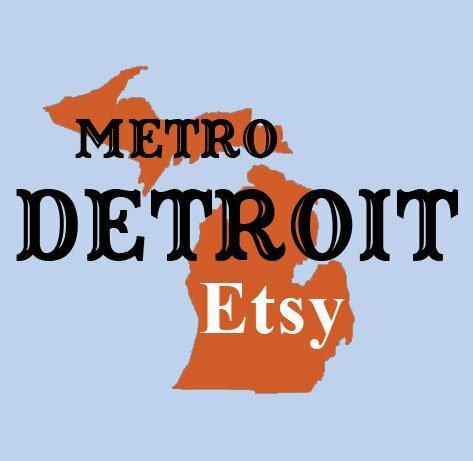 “The Metro Detroit Etsy Team, a group of local crafters who sell on Etsy, are hosting a Craft Faire to help celebrate the Grand Opening of the TechShop. The Techshop is a community of makers, artisit, crafts, engineers, inventors, and dreamers. It is a place where you can build your dreams. The Grand Opening and Craft Faire will be Saturday and Sunday May 5th and 6th from 10 a.m. till 5 p.m. Roll call! Will you be selling at this event? Let us know in the comments. This will be a HUGE event fun for everyone! 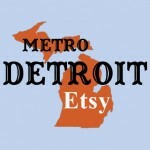 Also Check out Metro Detroit Etsy ! We’ll be selling at the event, including new items made at Tech Shop. We’ll be there selling our recycled journals and pop can necklaces. Aromaholic will be there with soaps and lip balms aplenty! I will be there selling my upcycled hats, super hero capes, iron ons and aprons! Can’t wait!